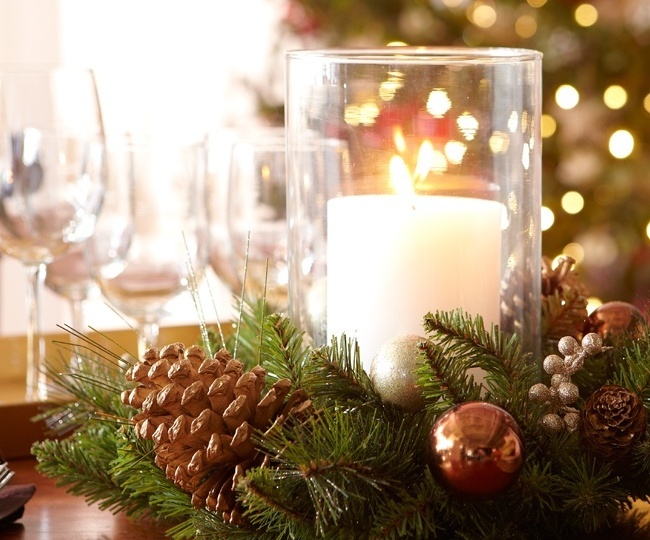 It’s easy to get caught up in the hustle and bustle of the holidays. As such, I think it’s really important to create some quiet alone time at home to get centered and calm. 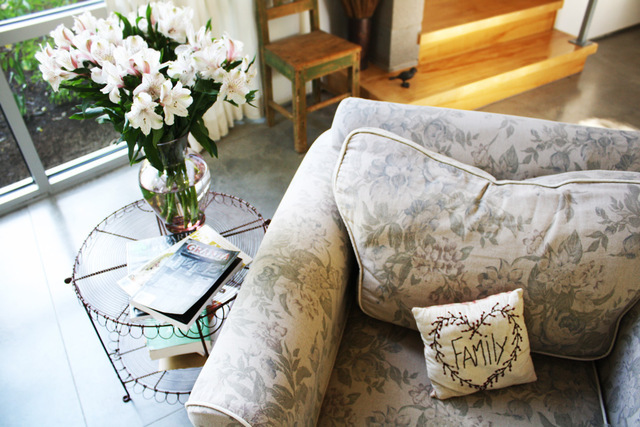 It’s key to also have a specific place in your home where you can create a sense of solace, escape and relaxation. One of the things that can help is bringing fragrance into your home. It’s another element that can provide pleasure, everyday comforts and create a sense of happiness. Cinnamon has both a stimulating and calming effect. It has been useful in treating depression, as well as uplifting those experiencing anxiety. Lavender is known for its sedative effect on the nervous system, reduces emotional stress and tensions. It can also relieve anxiety, solve problems of insomnia and ease depression. Jasmine is calming and balancing to the sympathetic nervous system and may be an aphrodisiac. It is used as an antidepressant, allowing those who are sad to be uplifted as it induces warm calming emotions. It is also used to prevent mental blockage, nervousness and sadness. Sandalwood has neurological sedative effects on the mind and quiets mental activity. It pacifies anxiety, anger and rage, and induces sleep. Ylang Ylang calms anger and releases tension. It has been known to lower blood pressure and ease muscle spasms. 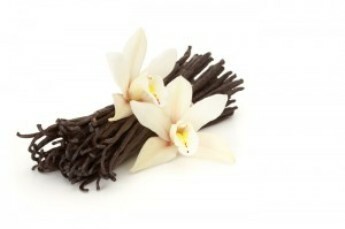 Vanilla has a calming, relaxing and comforting effect. It often has a sweet aroma that reminds people of happy memories of home and childhood. It is rich, warm and sweet and is a type of orchid. It relieves stress and is also thought to be an aphrodisiac. Enter to Win by submitting your most inspiring “Enterain at Home” photo! As mentioned previously, my personal passions have helped me build a belief system about how specific “Home” and “Gift” products can add pleasure to your daily life. I truly do believe that color, smell, taste, and touch are integral aspects of a more pleasurable life: especially during the holidays! Only one entry/post per person allowed. You must have taken the photo and own the right to post it online; photos taken by others and owned by others are not allowed. Please post your photo on our Facebook or Twitter page by midnight on December 20, 2013. The winner will be notified by January 1, 2014 by EverydayComforts.com. * Please Note: Anyone found to create multiple accounts on Facebook or Twitter for the sole purpose of multiple entry in this contest will be found ineligible to win; and may have their accounts suspended due to Terms of Service violations on both social networks. There’s something about Fall indulgences. What’s yours? As long as I can remember, I have been more excited about pillows, candles, home decor, furniture and decorative accessories than shoes and apparel. Where the gender stereotype is that men are obssessed with electronic gadgets and women with stillettos, I’ve always been more apt to spend my paycheck at a Vintage Antique Market than at a Nordstroms at the Mall. There is something special and exciting to me about creating special moments, events, pleasurable environments and atmospheres of delight.